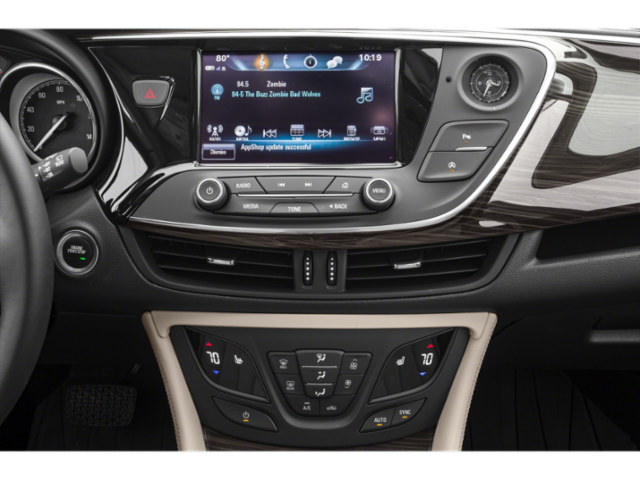 Audio system, Buick Infotainment System, AM/FM stereo, SiriusXM with 8" diagonal Colour Touch Screen, includes 2 USB ports, Bluetooth streaming for audio and select phones and Phone Integration for Ap. 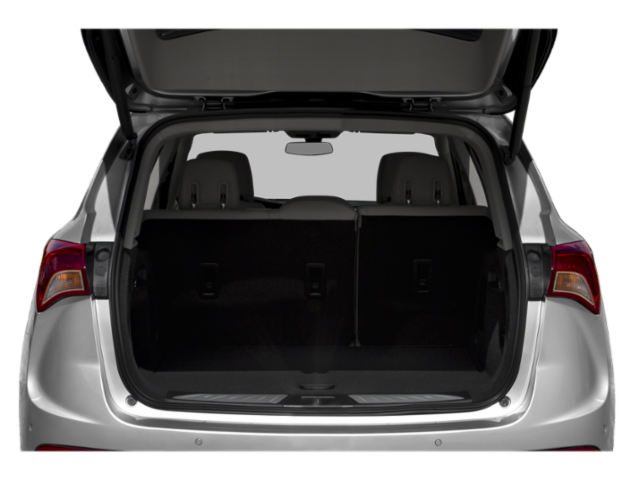 Audio system feature, 6-speaker system. Audio system feature, USB ports, dual with single auxiliary input jack. Audio system feature, USB charging-only ports, dual, located in the rear of the centre console. Noise control system, active noise cancelation. SiriusXM enjoy a 3-month trial (The use of the SiriusXM Canada radio service constitutes acceptance of our Customer Agreement available at siriusxm.ca/terms and are used under license. 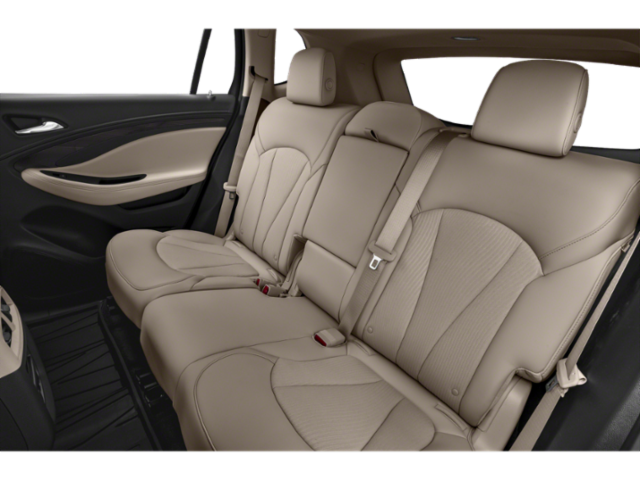 If you decide t. Buick 4G LTE and available built-in Wi-Fi hotspot for up to 7 devices; includes data trial for 1 month or 3GB (whichever comes first) from delivery date; EFFECTIVE WITH RETAIL SALES STARTING 5/1/2018. 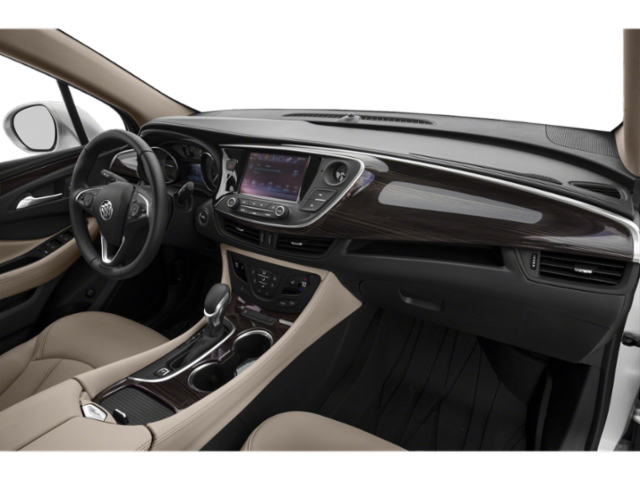 Audio system, Buick Infotainment System, AM/FM stereo, SiriusXM with 8" diagonal Colour Touch Screen, includes 2 USB ports, Bluetooth streaming for audio and select phones and Phone Integration for Ap. Audio system feature, Bose premium 7-speaker system with amplifier. Audio system feature, USB ports, dual with single auxiliary input jack. 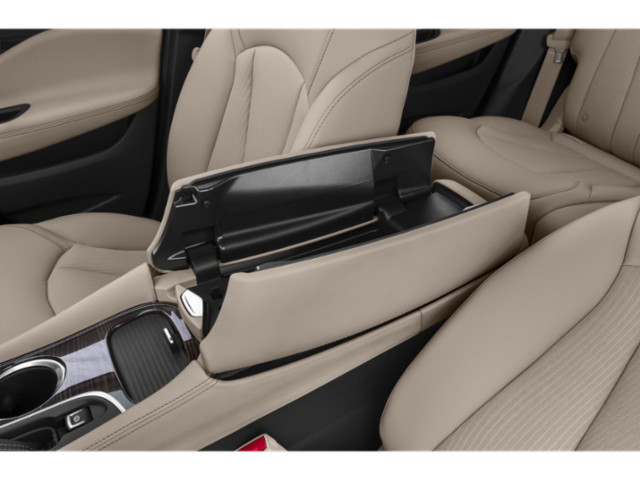 Audio system feature, USB charging-only ports, dual, located in the rear of the centre console. Noise control system, active noise cancelation. SiriusXM enjoy a 3-month trial (The use of the SiriusXM Canada radio service constitutes acceptance of our Customer Agreement available at siriusxm.ca/terms and are used under license. 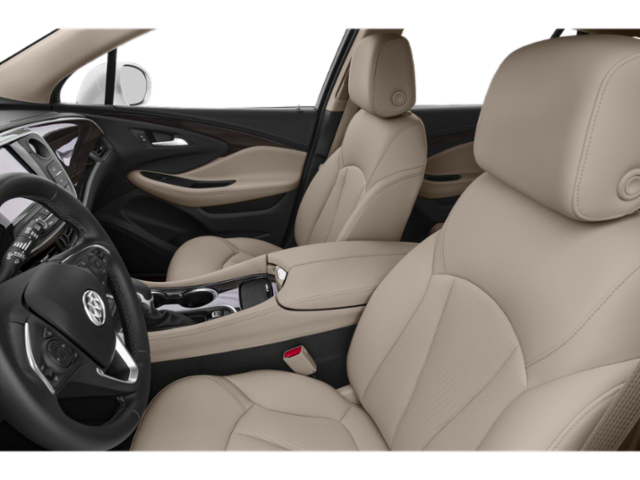 If you decide t. Buick 4G LTE and available built-in Wi-Fi hotspot for up to 7 devices; includes data trial for 1 month or 3GB (whichever comes first) from delivery date; EFFECTIVE WITH RETAIL SALES STARTING 5/1/2018. 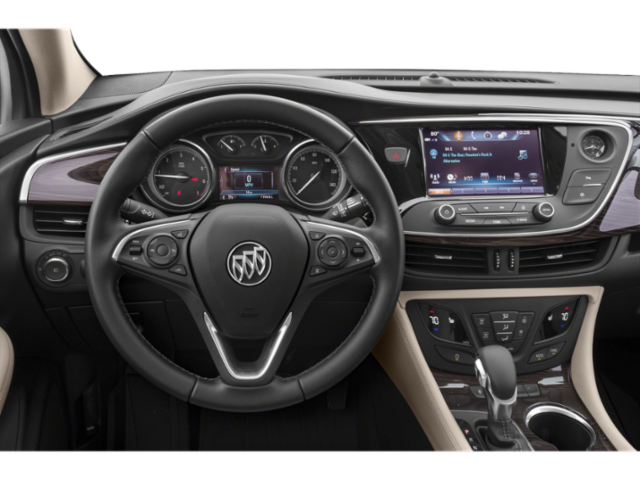 Audio system, Buick Infotainment System with Navigation, AM/FM stereo, SiriusXM with 8" diagonal Colour Touch Screen, includes 2 USB ports inside centre console, auxiliary input jack, and Bluetooth st. Audio system feature, Bose premium 7-speaker system with amplifier. Audio system feature, USB ports, dual with single auxiliary input jack. 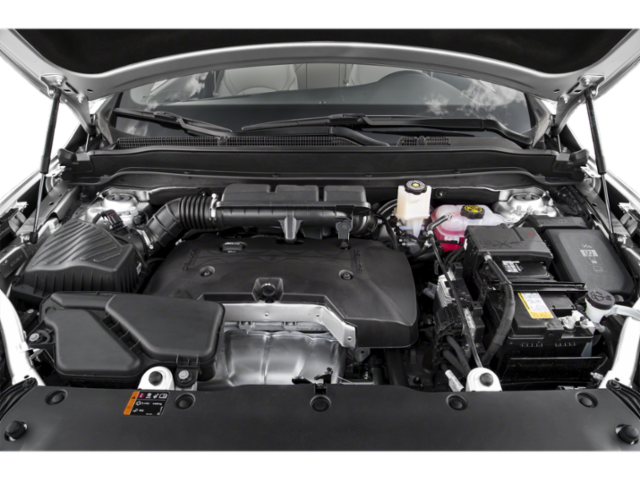 Audio system feature, USB charging-only ports, dual, located in the rear of the centre console. Wireless Charging. Noise control system, active noise cancelation. SiriusXM enjoy a 3-month trial (The use of the SiriusXM Canada radio service constitutes acceptance of our Customer Agreement available at siriusxm.ca/terms and are used under license. 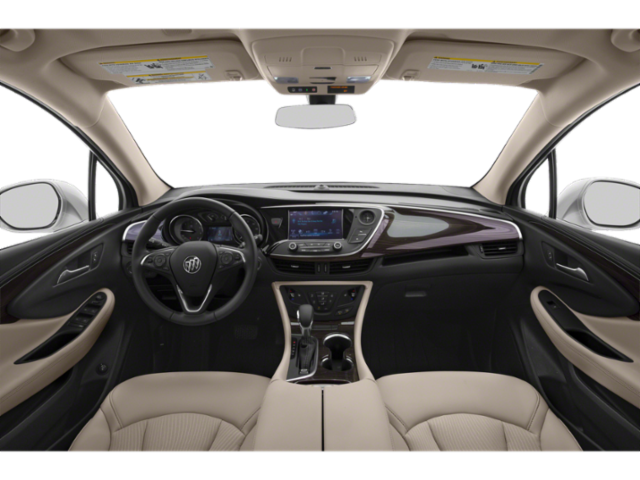 If you decide t. Buick 4G LTE and available built-in Wi-Fi hotspot for up to 7 devices; includes data trial for 1 month or 3GB (whichever comes first) from delivery date; EFFECTIVE WITH RETAIL SALES STARTING 5/1/2018.